Fiskars Dressmaker Shears have longer blades, so you can get your cutting done quickly and efficiently. Silk, denim and leather can all be cut smoothly with shears like these. 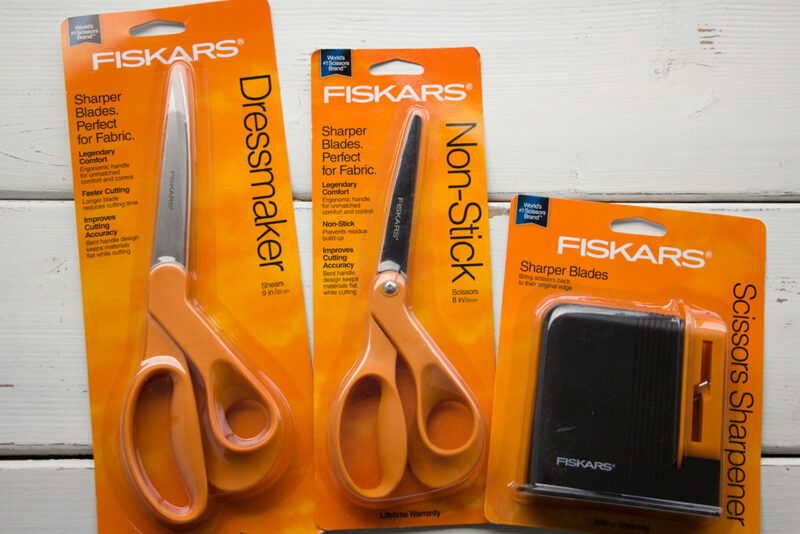 Enter for a chance to win a Fiskars Dressmaker Shears, Non-Stick Scissors and a Scissors Sharpener. The deadline to enter is February 10th, 2019 at 11:59:59 PM Eastern Time. Love fiskears no scissors cut like them.